At our 2nd bout of the 2019 season, you can catch all of the double header action. First up, the Mavens versus our close neighbors, the Brighton Roller Dollz. Immediately following, you can catch our Broadbarians in their debut bout of 2019 versus Cadillac Roller Derby! 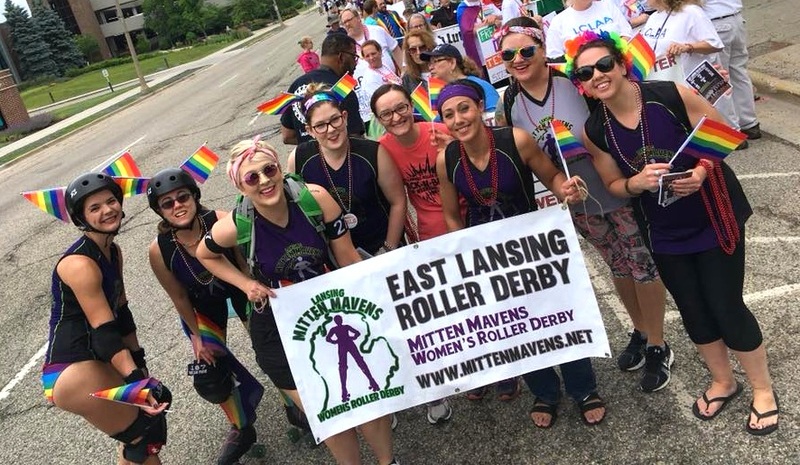 Copyright © 2019 East Lansing Roller Derby. All rights reserved.